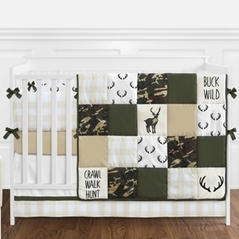 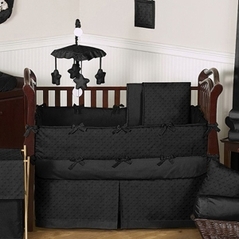 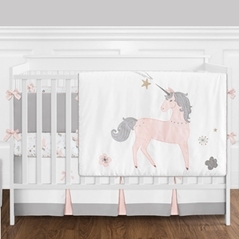 Two things are certain when searching for Modern crib bedding sets. 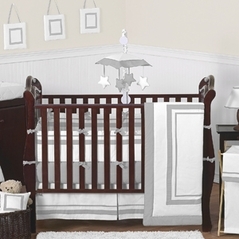 First being that everyone's definition of "modern" will be different from one another. 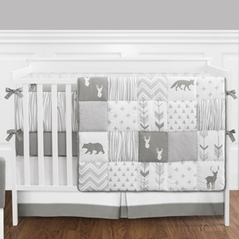 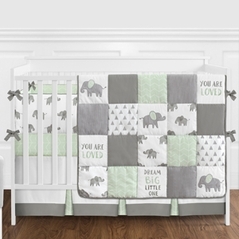 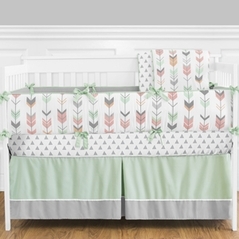 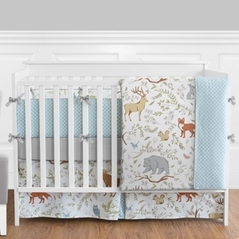 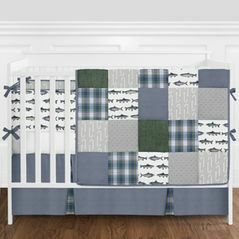 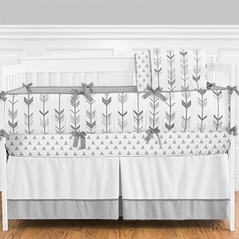 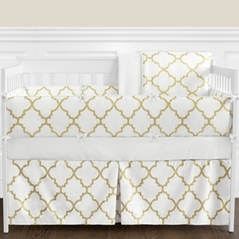 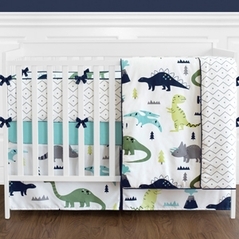 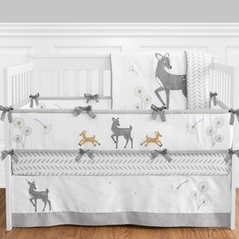 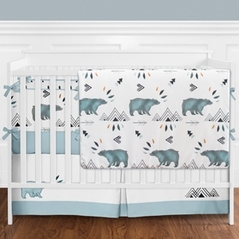 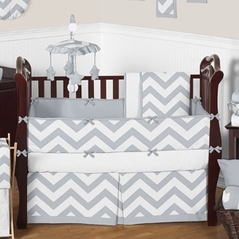 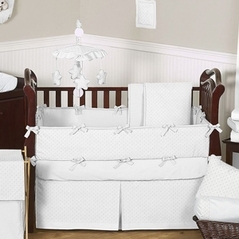 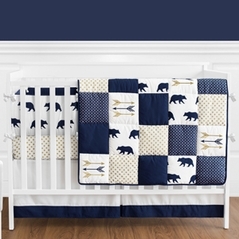 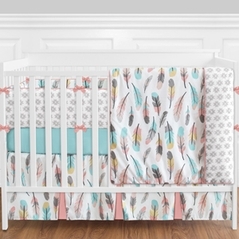 Second, and lucky for you, Beyond-Bedding.com has a wide selection of Modern crib bedding sets that will hopefully help you find exactly the nursery bedding set you were searching for! 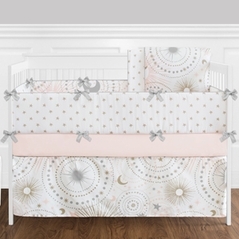 Our modern baby bedding is priced reasonably and is made from the finest in fabrics all from leading brands such as Sweet Jojo Designs! 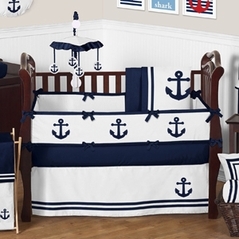 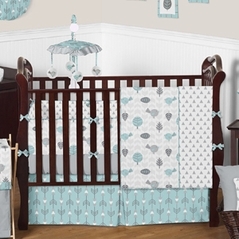 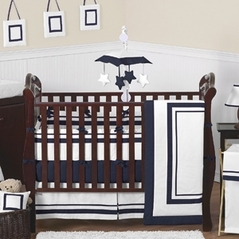 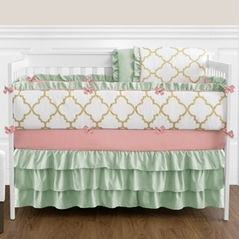 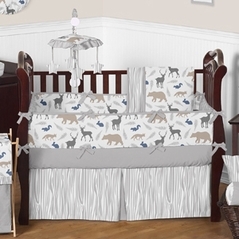 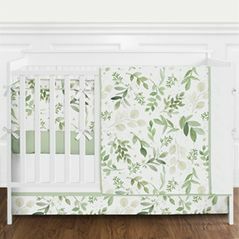 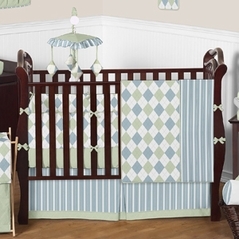 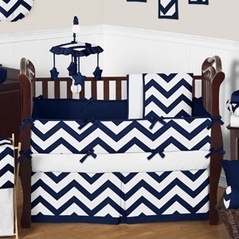 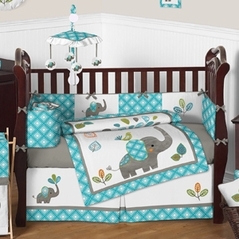 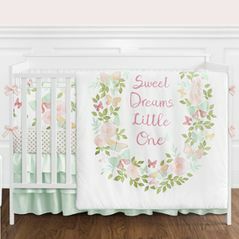 In fact these styles and designs were constructed with the care and attention that comes with creating modern crib bedding sets that will hopefully survive to become vintage someday. 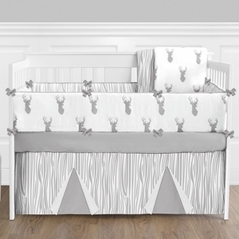 All of our crib sets are hypoallergenic and tested to be free from defects because after all, this bedding will be in contact with your most precious little ones. 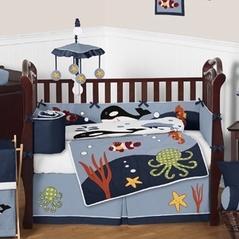 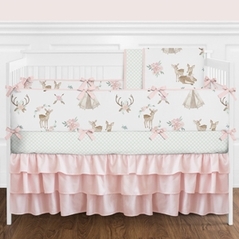 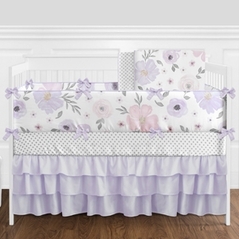 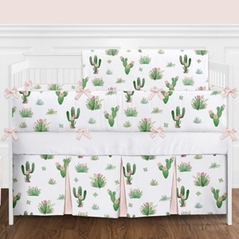 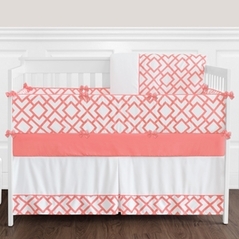 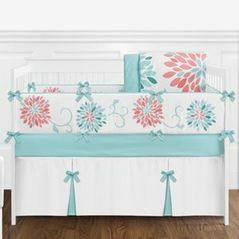 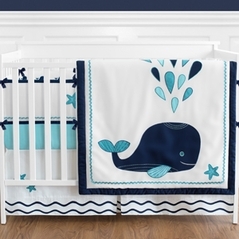 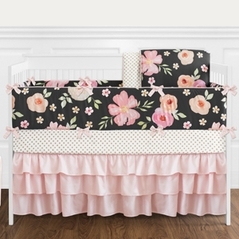 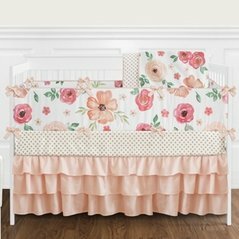 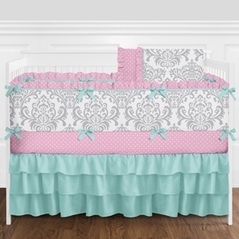 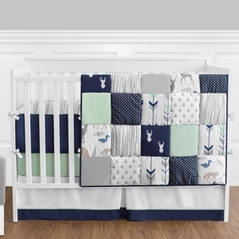 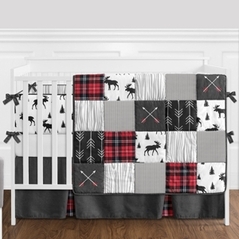 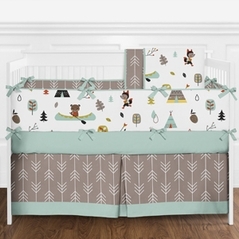 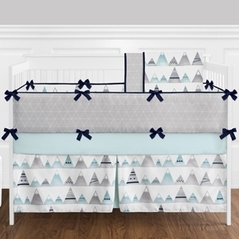 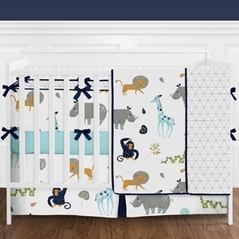 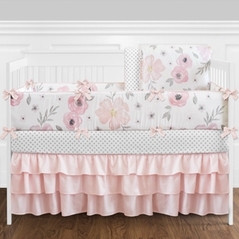 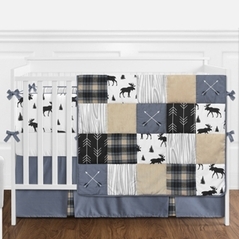 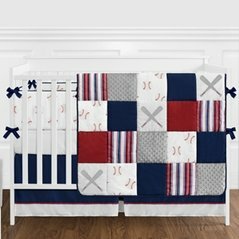 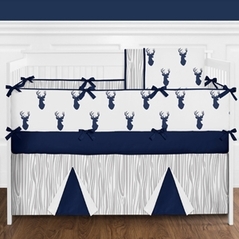 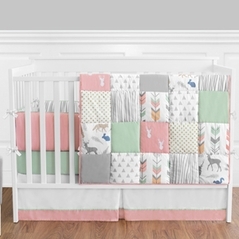 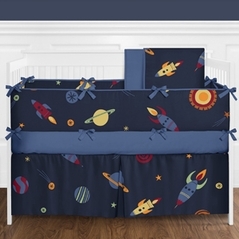 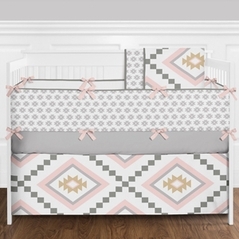 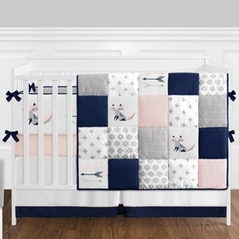 Whether you are searching for girl or boy modern crib bedding we are sure that below you will find a theme that will catch your eye as well as fit in your budget. 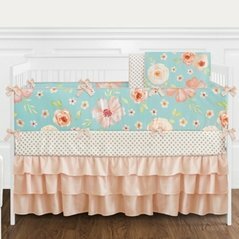 Plus we also have Ladybug Crib Bedding sets and eyelet crib bedding sections that also contain a variety of inventive baby bedding solutions. 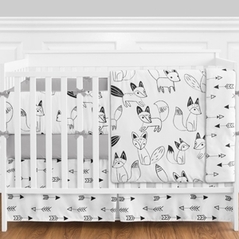 So whether you've found what you've been searching for in our modern crib sets or just passing through for ideas we hope you will look through all our beautiful and modern crib sets.